It was a good weekend on the whole for Leeds United, who were the only team inside the Championship’s top-three to pick up maximum points as the race for promotion heats up. Leeds beat Sheffield Wednesday 1-0 at Elland Road on Saturday night, with Sheffield United slipping up against Millwall earlier in the day and Norwich failing to beat Wigan on Sunday. And, present at the latter game was six of Bielsa’s staff, who were running the rule over Wigan ahead of Leeds’ meeting with them on Good Friday, according to Phil Hay at the Yorkshire Evening Post. Someone who was at Wigan today tells me that just the six members of Bielsa’s backroom staff were sent to the draw with Norwich earlier. I know Dean Saunders doesn’t rate it but the analysis he’s doing is off the scale. Bielsa’s preparation this season has been phenomenal, with the Argentine even offering an insight into how he does things after he was caught up in the ‘Spygate’ controversy at the beginning of 2019. After a member of Leeds’ staff was caught watching Derby County train ahead of their meeting in January, the Whites were eventually fined £200k for the incident that caused plenty of debate across the country. Leeds’ clash with Wigan next Friday kickstarts a crucial four-day period for Bielsa’s side, who also travel to Brentford on Easter Monday. Bielsa is so meticulous with everything he does and under 24 hours after beating Sheffield Wednesday, his eyes are already on Wigan. 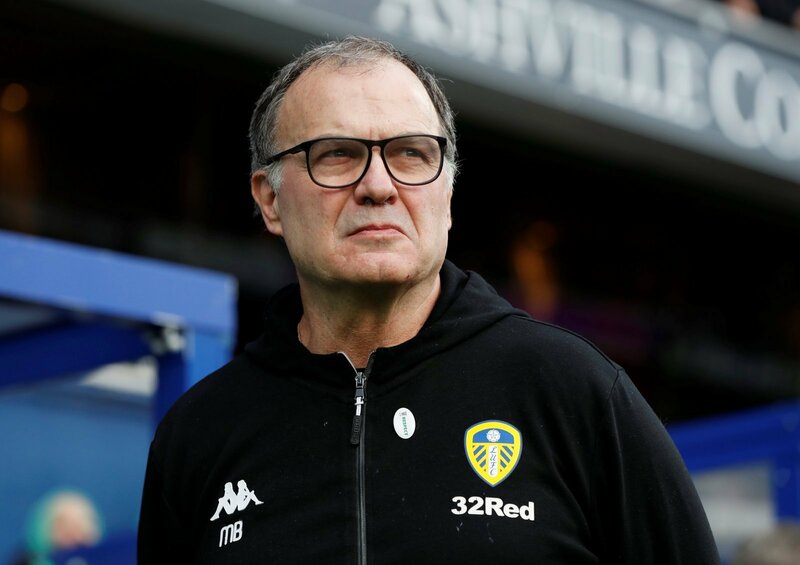 It is that kind of approach that has made him such a household name in the world of football and it is definitely one of the reasons why Leeds are flying in the Sky Bet Championship this season.